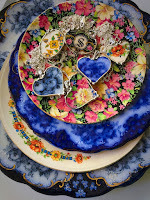 Dishfunctional Designs: Life Isn't Happening To You, Life Is Responding To You! Life Isn't Happening To You, Life Is Responding To You! 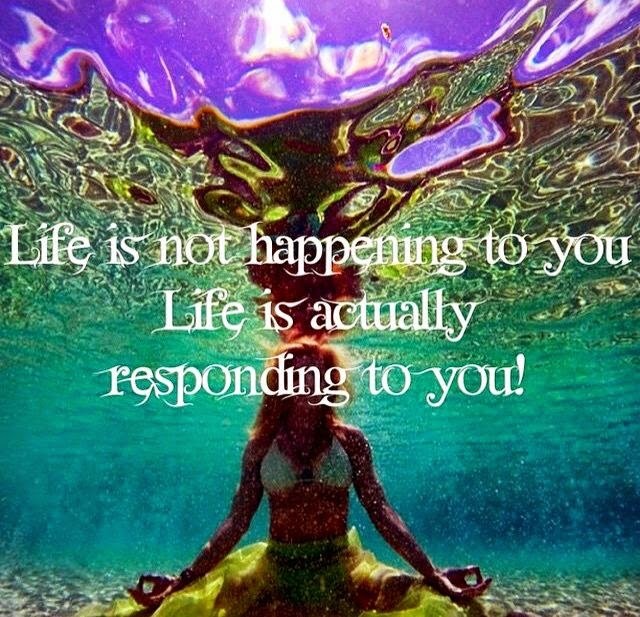 Life is not happening to you, but is responding to you.